Whether you are looking for a perfect get-away or ideal investment property, it can’t get much better than this. Check out this hot new listing on Shore Road in picturesque Ogunquit Maine where the scenery and salt air inspire folks to slow down and stay awhile. This contemporary property is fresh, clean, open and airy multi-level living. The large light filled home features 4 bedrooms, perfect for a vacation home or year round enjoyment. The master bedroom suite is a must see with cathedral ceilings and stone clad fireplace where you can sit and watch the lobster boats return to harbor or watch snow fall on the pines in the winter. There is a deck on nearly every level giving a unique vantage point from every angle. Steps away from The Ogunquit Museum of American Art where there is a private beach and beautiful rocks to sit on to watch the sun rise over the ocean. 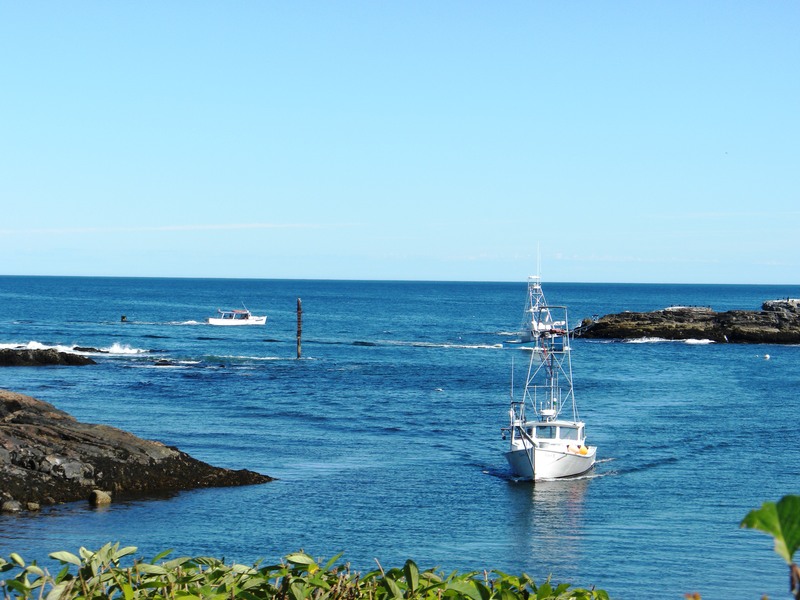 Take a 5 min stroll to Perkins Cove and the Marginal Way, this property is located on one of the most scenic roads in New England which follows the coast of Maine from Cape Neddick, York to the center of town, where you can enjoy world class dining or a little window shopping. CLICK here to see more pics. and read more about this opportunity. 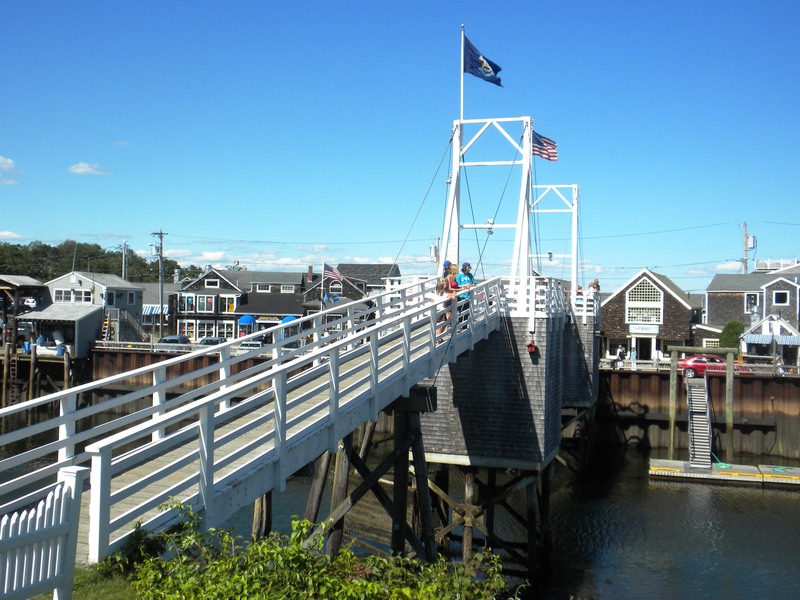 Here are more links to living the good life in Ogunquit by the sea! We vacation on Mt Desert Island every year….maybe we should branch out….Maine is a big state! Mt. Desert Island is very beautiful too. You are right though, the Maine coast is very long with loads of different types of communities and sight to see.